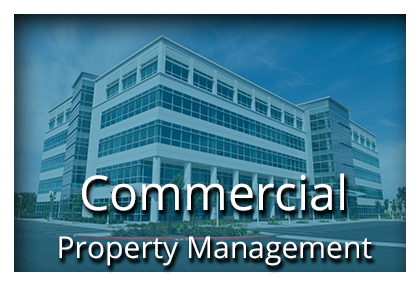 SIVA Property Management services is a full service assets and property management company. 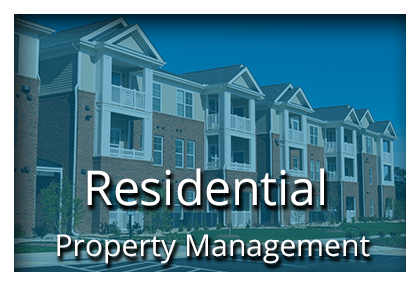 Our services include all traditional property management services for Single & Multifamily Homes, Apartments and HOA’s. Choosing the right Management Company is your first line of defense, not only to protect your investment, but to run the operation smoothly in a cost effective way to maximize your profit. We have a unique set of services designed to achieve the above results. Our years of experience and local area knowledge makes us the only choice for your Silicon Valley property manager. Choosing the right property management company is your first line of defense to protect your investment. If you have questions about property management or becoming a tenant with us, feel free to contact us any time. We manage beautiful homes in Silicon Valley and surrounding areas. Start your search today for your perfect place to call home.